A sweeping, gripping tale perfect for fans of The Shadow of the World. In Fukola Prison , 1944 a man is found brutally murdered. 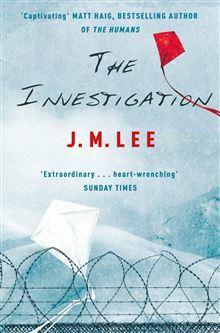 A young guard is detailed to find the killer and stumbles on a sinister conspiracy – and the work of a Korean poet who writes clandestine verses of rare beauty.